Hi all - well, what a year huh? I can't say that 2016 was a particularly good year on a global scale, as I'm sure most of you would agree. In fact the mounting evidence that the West is in a state of decline seems to be more evident now than ever before with world events taking some sad and bizarre twists. Despite all the doom and gloom and the changing face of international politics and global relationships, 2016 was, if not anything else, scarily interesting to say the least. The silver lining is that events certainly provided lots of fodder for potential stories. My own year has been very busy, with the re-release of a few titles and the inclusion of a few stories in various anthologies. As a result of expired contracts and rights reversion, I am nearly pure 'indie' with most of my books now finding a home under my publishing imprint, King Billy Publications. Book sales have been steady and, all going well, I should be on track to be able make a full-time living as an author in 2018 - thanks largely to you, dear reader. Next year will see the arrival of lots of new titles including a range of children's books that I have been working on with my talented 8-year-old daughter, Sienna. I am very excited about entering this market as it has always been a goal of mine to write books that appeal to kids, much as the books I read when I was of a similar age appealed to me. Such a magical reading age. Anyway, the silly season is upon us and I have priced ALL my kindle titles to a low price of $0.99. Hopefully there is something there that you haven't read. Maybe you'd like to consider buying a paperback copy of one of my titles for someone this Christmas? 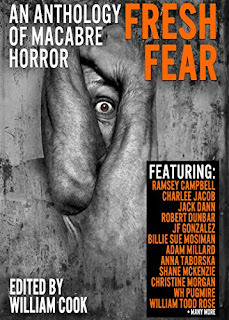 If so, my top pick would have to be Fresh Fear: An Anthology of Macabre Horror - with over 450 pages of solid horror from established masters and rising stars of the horror genre. 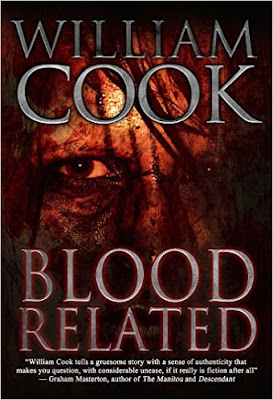 All my paperback titles are also priced at the minimum over the holiday period. Just click on the book cover images below to go to the Amazon page to purchase. 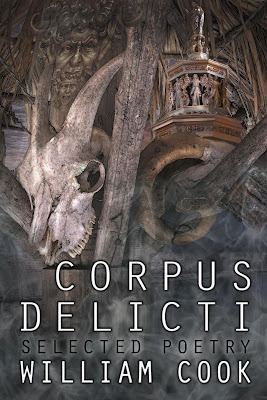 My poetry collection Corpus Delicti: Selected Poetry has just been re-released in a new edition for paperback and kindle and collects over twenty years of my best poetry in one volume. (See bottom of this post for a free ebook deal on this title for new subscribers) Know a poetry lover who might like a stocking stuffer? 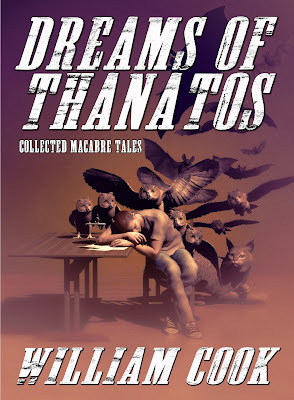 Finally, either Blood Related (a psychological thriller/horror novel about twin serial killers) my most popular title, or Dreams of Thanatos: Collected Macabre Tales, are both available in paperback (and kindle) and would appeal to purveyors of dark fiction. 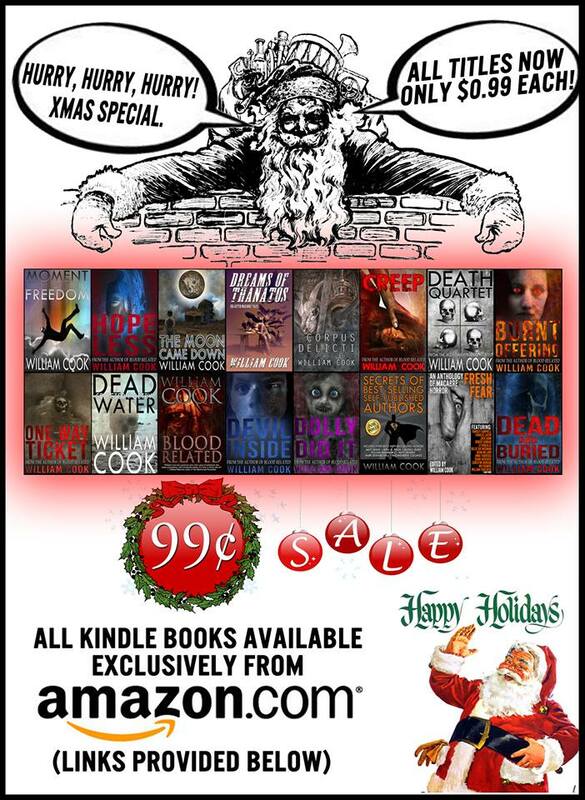 Finally, click on the image below (or cut 'n' paste this link into your browser address bar - http://tinyurl.com/WilliamCookXmasSpecial) for your direct link to my Amazon author page where you will find all these discounted treats in one place. 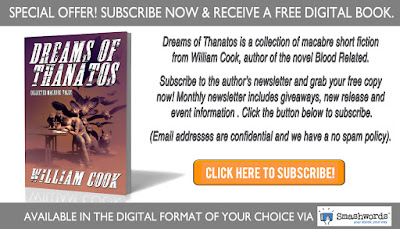 Please share this post with your pals and remember to subscribe via the image below if you haven't done so already (all new subscribers get a free digital copy of my collection Dreams of Thanatos: Collected Macabre Tales). Cheers. Best wishes for the holiday season (and beyond) to you and your family. 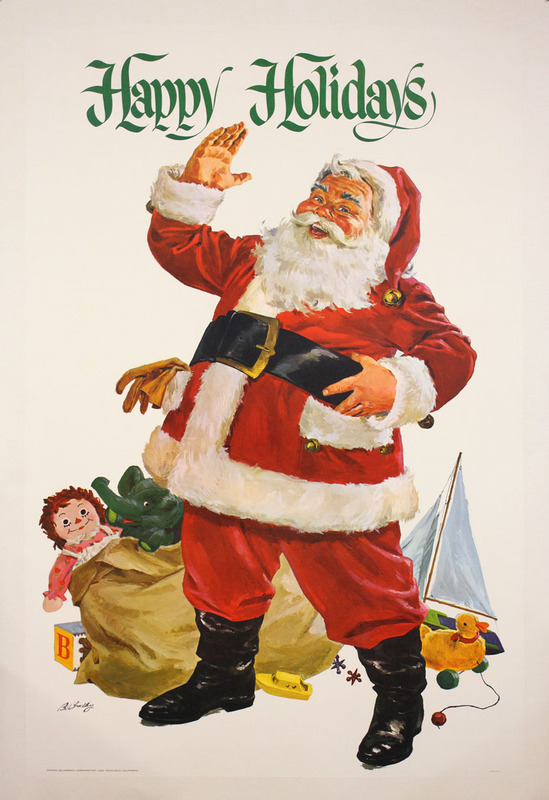 I hope you have a safe and happy time over Christmas and a fantastic start to the new year.